The patio area provides plenty of seating to simply enjoy the best of the weather, or perhaps some al-fresco dining using the provided BBQ! 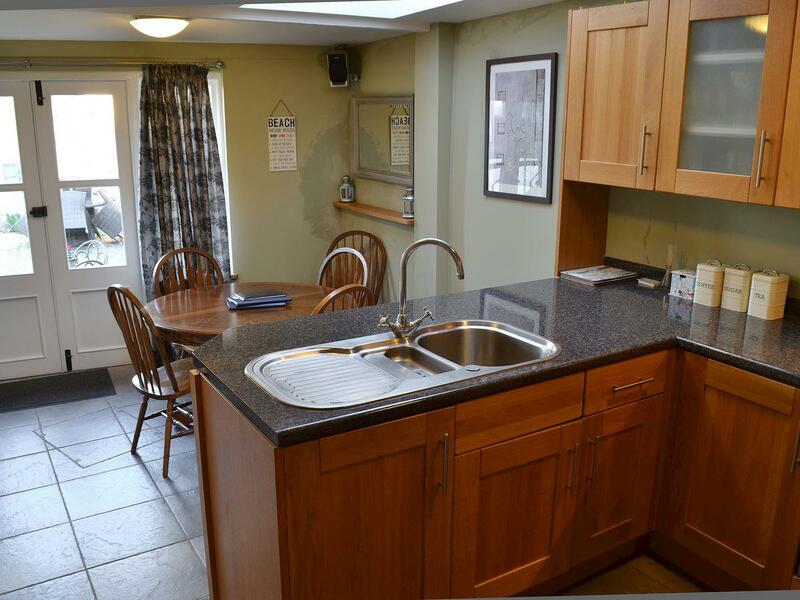 Kitchen features an ‘island’ breakfast bar which faces the dining area. 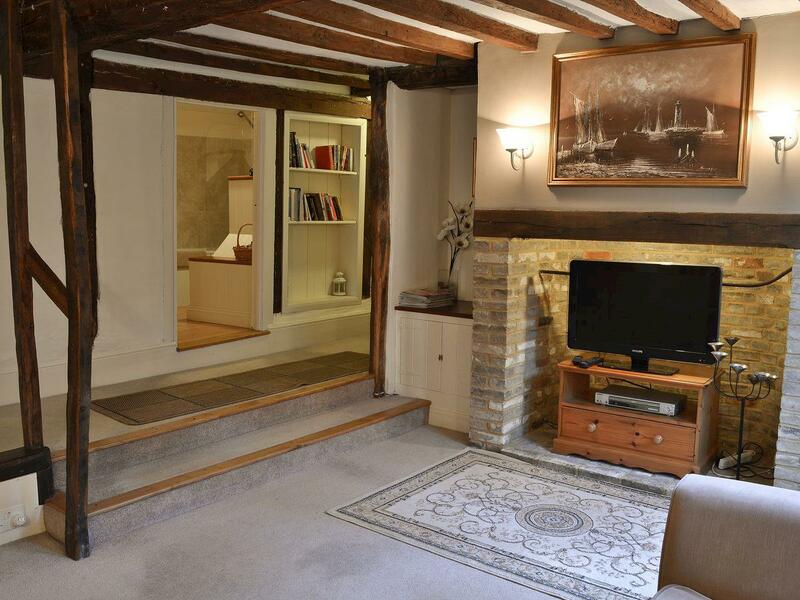 As part of a 450 yr old Grade II Listed building, ‘Beaches’ comprises one double bedroom, one twin bedded room, kitchen/diner, and a lovely oak-beamed sitting room. 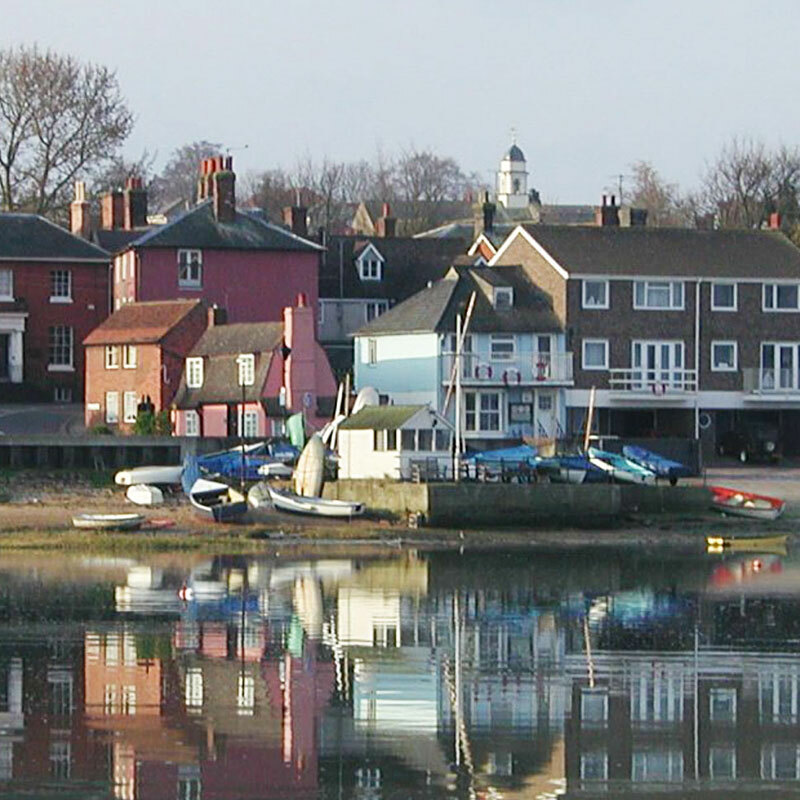 As well as local shops, those who enjoy their food will not be disappointed with Manningtree’s excellent selection of restaurants, pubs, takeaways, and several ‘chippy’s’ all within five minutes walk. Officially the smallest town in England – really is a great place to visit and enjoy. 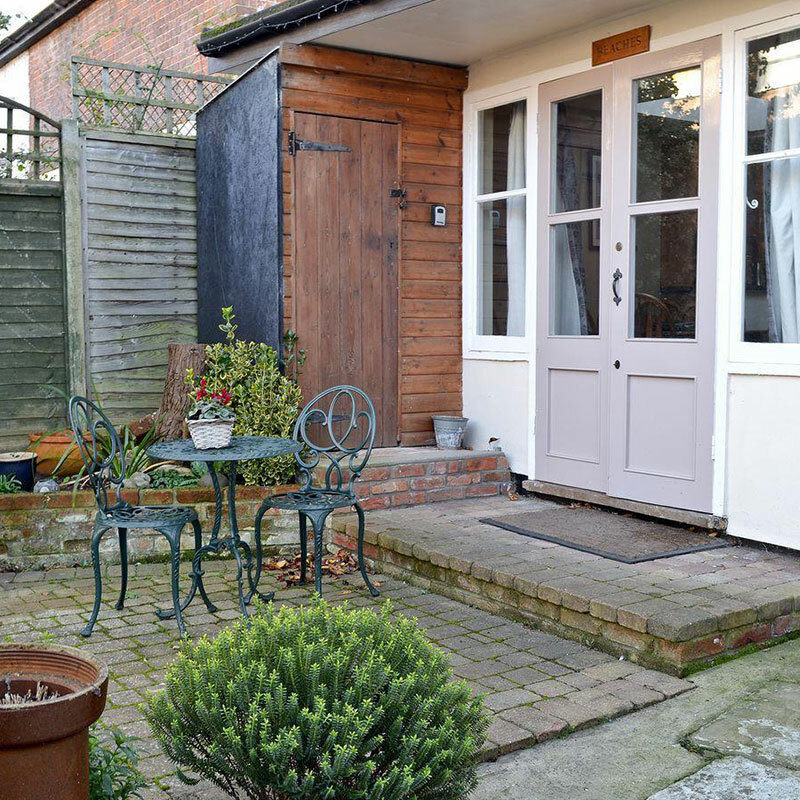 Located at the head of the Stour Estuary which divides Suffolk and Essex, ‘Beaches’ self catering holiday accommodation has much to offer as a ‘cottage base’ for exploring the area, or simply as a place to enjoy in its own right. The waterfront and beach is the perfect place for the kids to use up some their excess energy, or you might prefer the tranquility of a quiet walk along the banks of the river Stour. Just a 5 minute walk will ‘take in’ the High Street and its shops, including several great breakfast spots, as well as ‘takeaways’, four pubs, and a choice of good restaurants – from Lucca 2 mins away, to 15 mins walk to Mistley and the award winning Thorn Hotel. Whilst there are no Hotels in the area, if bed and breakfast really is your preference, a hearty full English breakfast can be had just a few doors away in amongst other places, Lucca, or Cafe Rio for just a few pounds! 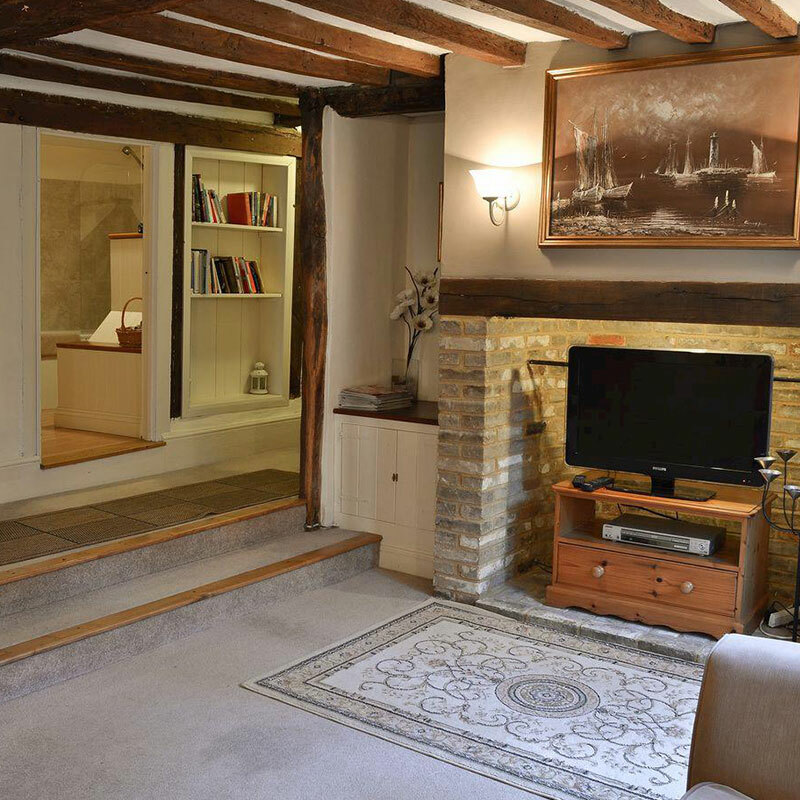 Slightly further afield just 5 miles away in the Stour Valley and Dedham Vale, are the picturesque Constable country villages of Dedham, Flatford and East Bergholt, all of which merit a visit should time allow. 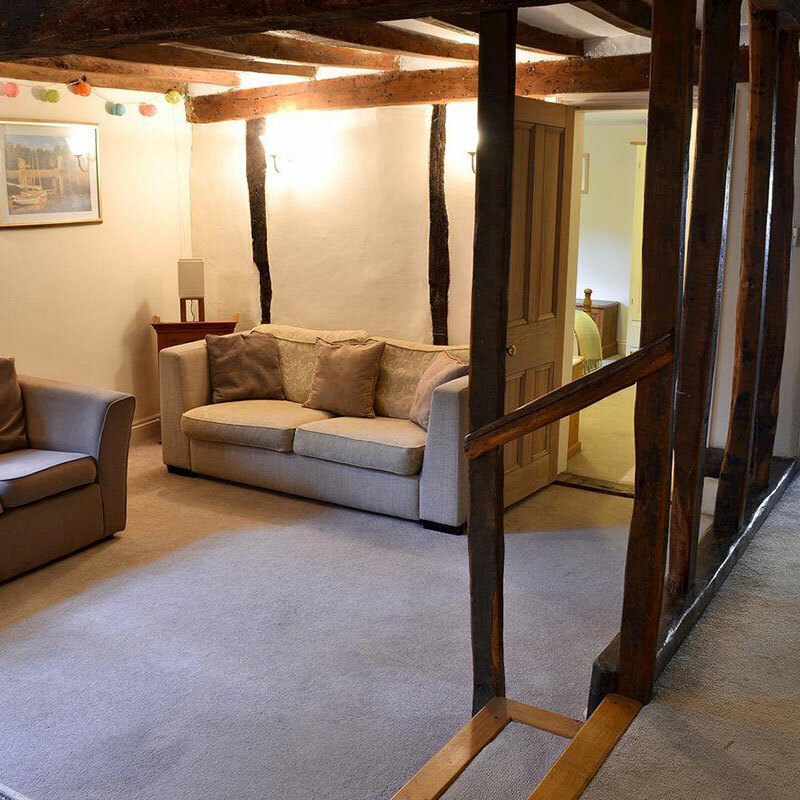 With modern functional facilities sitting alongside the traditional feel that only accommodation in a 450 year old building can offer, this combination creates that special cosy atmosphere that only accommodation in an old building can. If eating-in there are plenty of nearby shops in Manningtree for provisions, or if eating-out there is a good choice of local pubs and restaurants offering traditional food, or Thai, Italian, Chinese and Indian! The lounge with DVD and TV has a selection of chairs, bean bags, and settees, one of which is a bed/settee to make the accommodation as versatile as possible. 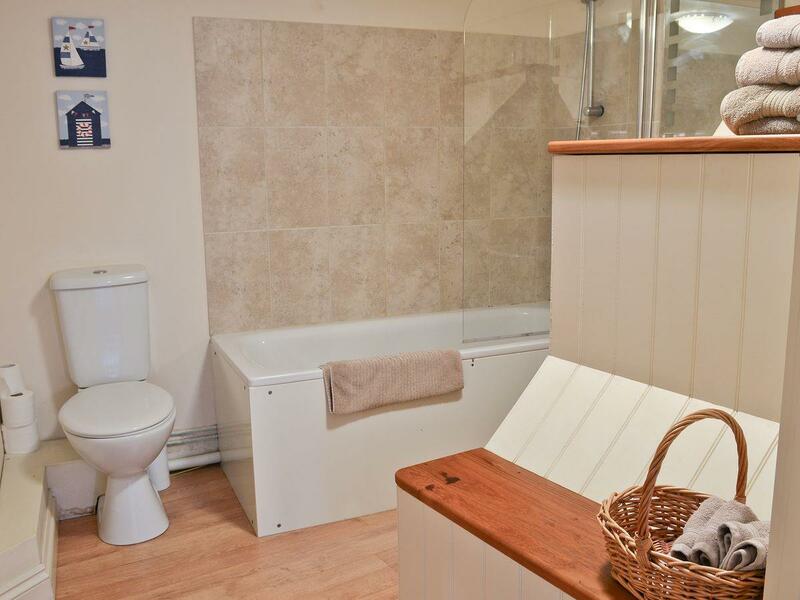 As well as the facilities you would expect in your own home, there is a fast WiFi computer network which guests can use as they wish! 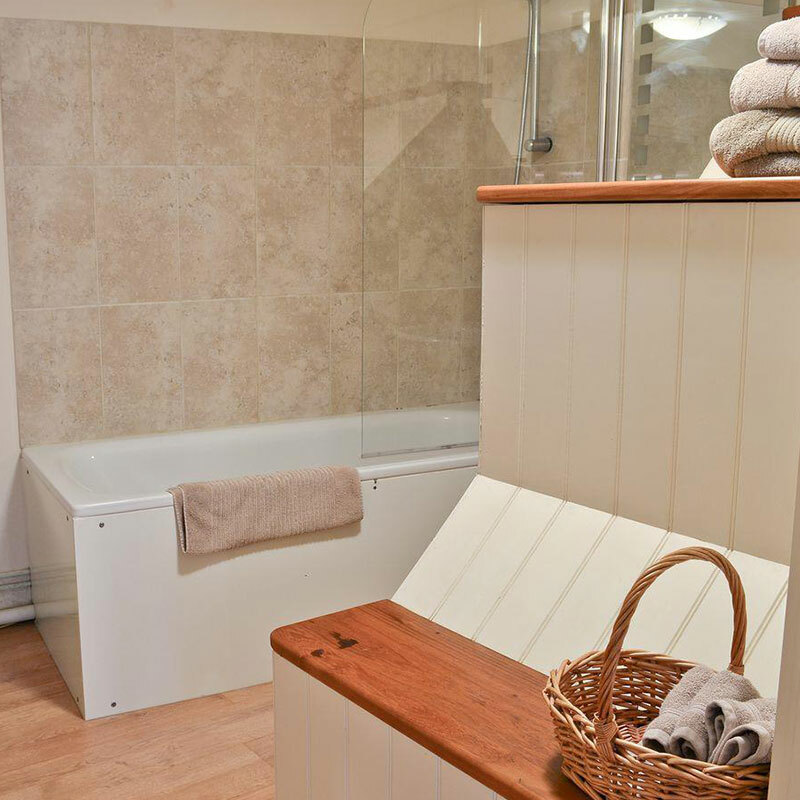 Ample towels and bedding will of course be supplied for your stay, but if you have any specific requirements or general questions please let us know via our contact page, or just call 01206 395114. The focal point of ‘Beaches’ is its traditional oak- beamed sitting room & adjacent hallway, leading to both bedrooms, bathroom, and kitchen-diner. 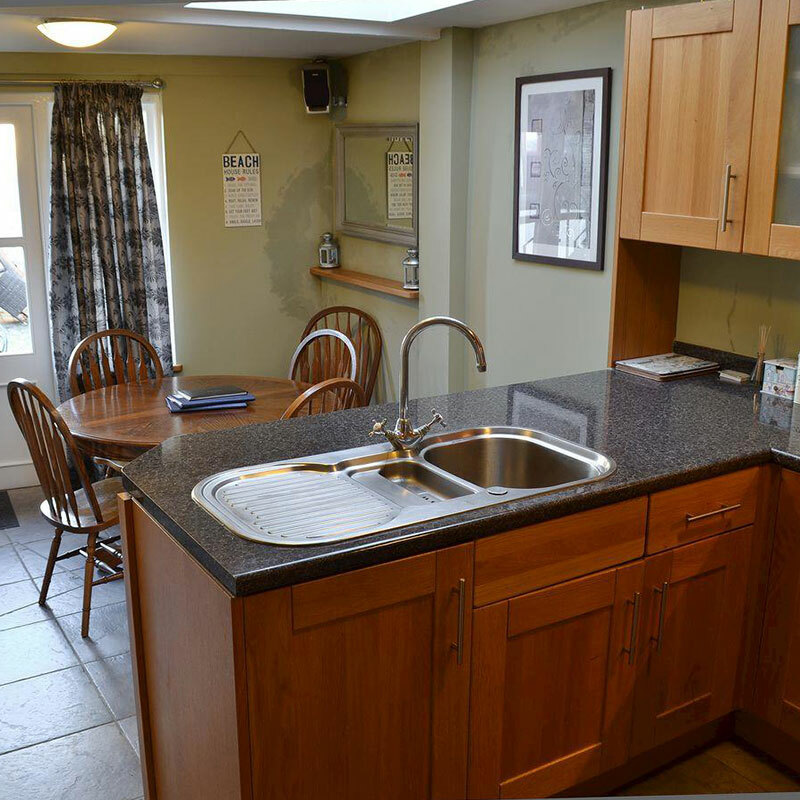 The modern fully fitted oak kitchen contains an infra red hob with fan hood, separate built-in oven, fridge, built-in combination microwave, and sink on an ‘island’ breakfast bar which faces the dining area. 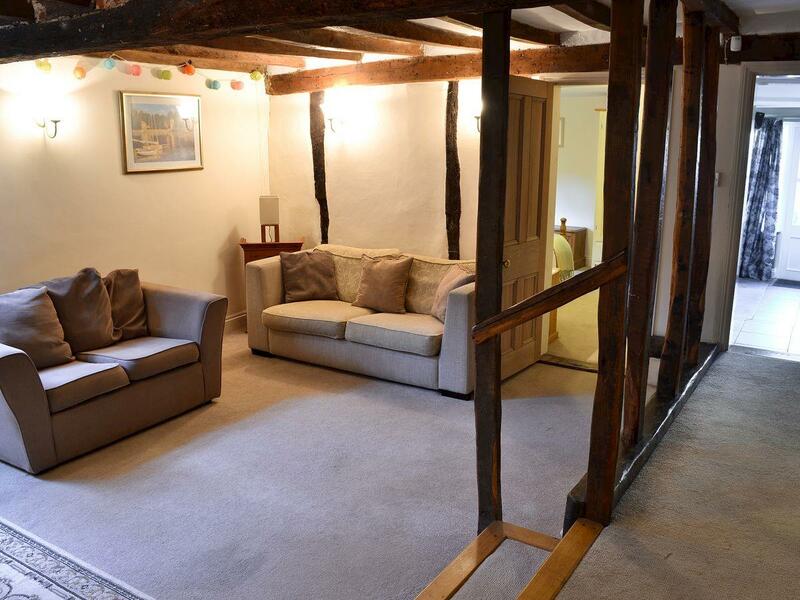 The dining area has an extending traditional oak table that is ideal for 6 but can accommodate 8-just! The overhead skylight together with versatile lighting lends the area a light & airy feel, whilst remaining ‘cosy’ for those dinners at home! Bedroom one contains a pine double bed with side cabinets, wardrobe, chest of drawers, and blanket box. Bedroom two has two single pine beds, and a pine dresser. 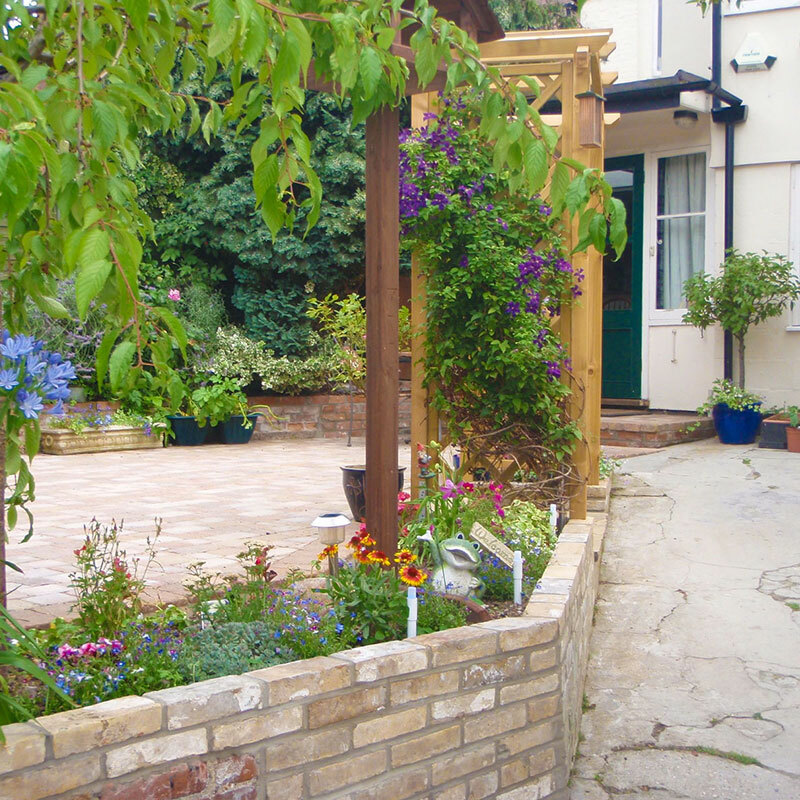 Outside is a walled garden and sitting area complete with gas BBQ. Select your intended start and end date by clicking the dates on the calendar below and we will get back to you as soon as possible to confirm availability, and to take a deposit. PLEASE NOTE: We normally only accept weekly bookings in HIGH SEASON, but always ask just in case we can make it work out for you! * Please note: guide prices are based on the current year’s prices and do not include any optional items that might be requested. 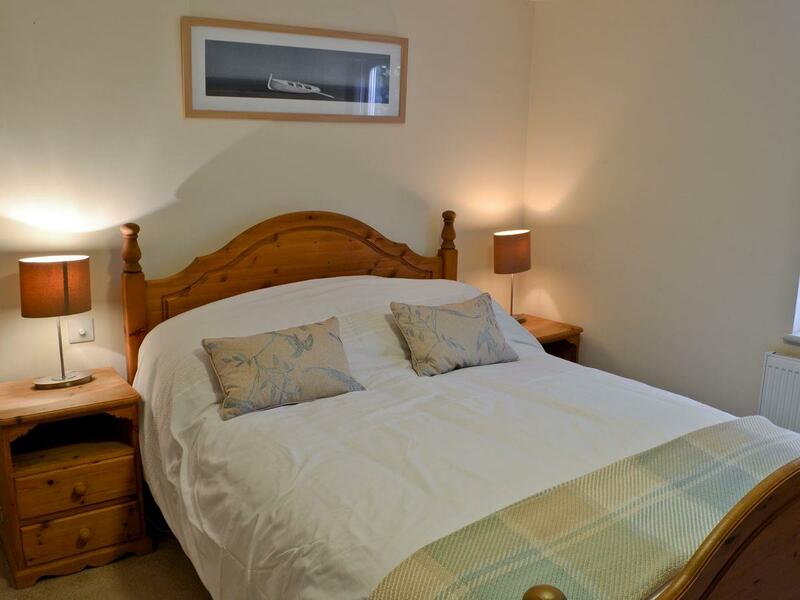 Each additional guest (beyond the first two) is charged £35 for the entire stay. (Children 10 yrs old and under are free). NB. 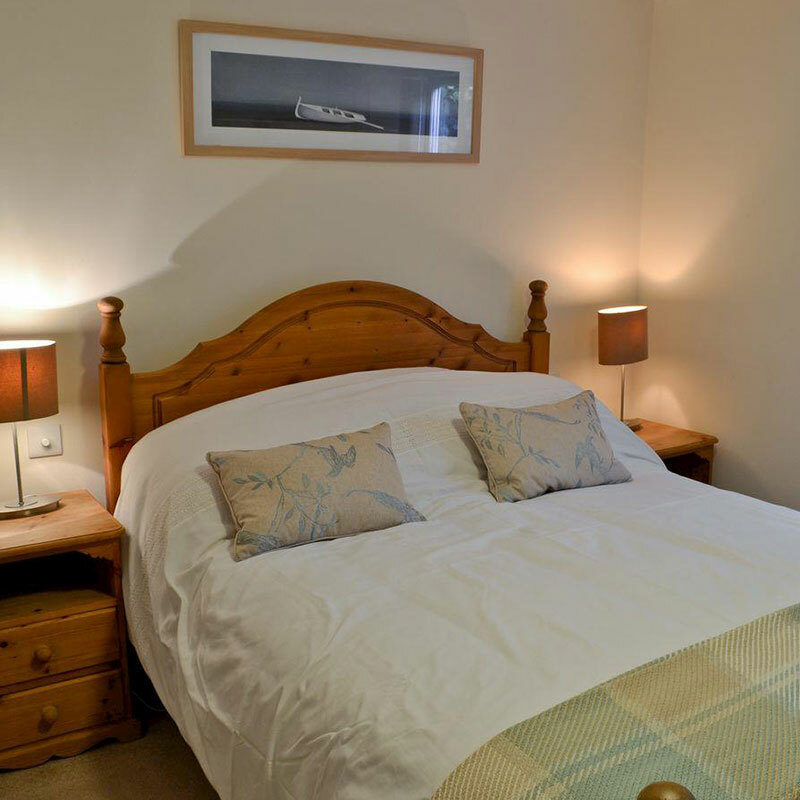 Shorter stays are by arrangement (min usually 2 nights), so please call for prices on weekend, long weekend, and bank holiday breaks with longer periods also being available if bookings allow. As a guide, 2 nights for 2 people low season starts at £215 (plus deposit) and high season would start at £245 (plus deposit), whereas 7 nights for 2 people would be from £495 low season and from £575 high season, both plus deposit. 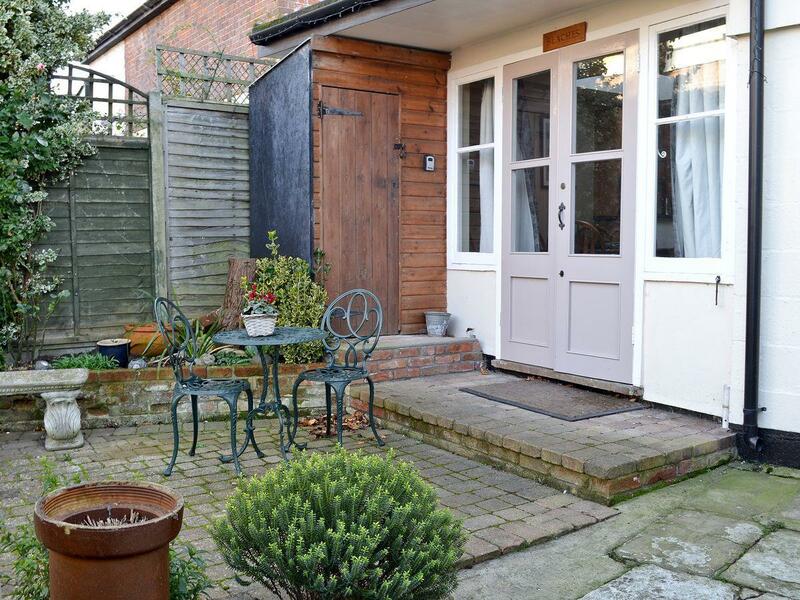 Let your friends know about this holiday letting. There’s plenty to do including watersports. 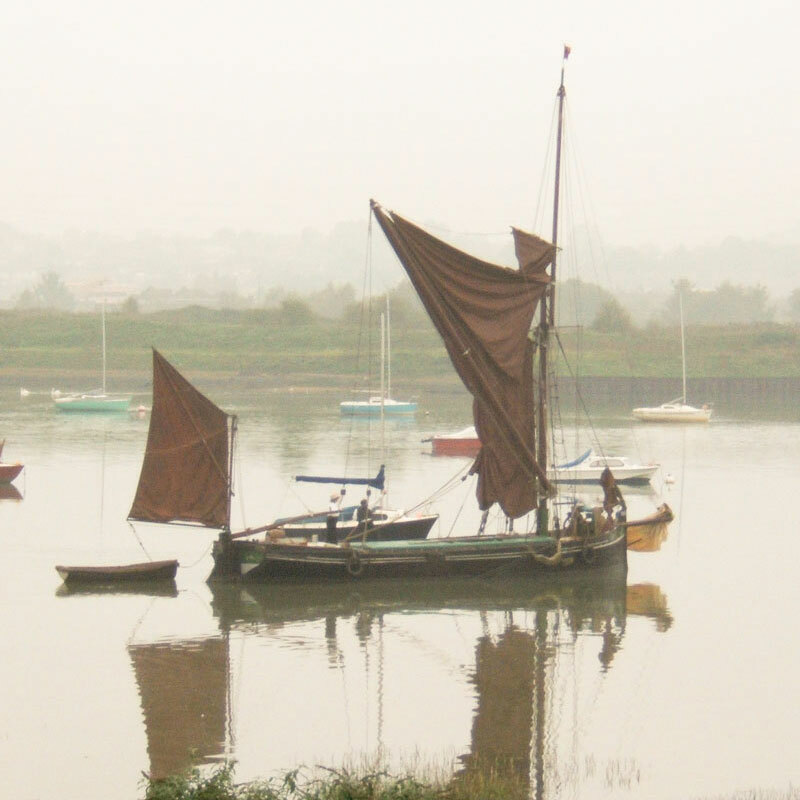 These classic working vessels may still be observed on the east coast and the River Stour at Mistley. During the season the water is in use by fisherman, motor boaters, and sailors. We have access to a motor cruiser, small racing yacht and a Topper Topaz dinghy, which if conditions and circumstances allow can be available to suitably experienced guests. The banks of the Stour Estuary make an excellent route to walk the short distance to Mistley, with several pubs, a vegetarian cafe within Mistley Craft centre (itself worth a visit), a stunningly good Restaurant in the Mistley Thorn, and of course the Historic twin towers designed by Robert Adams. 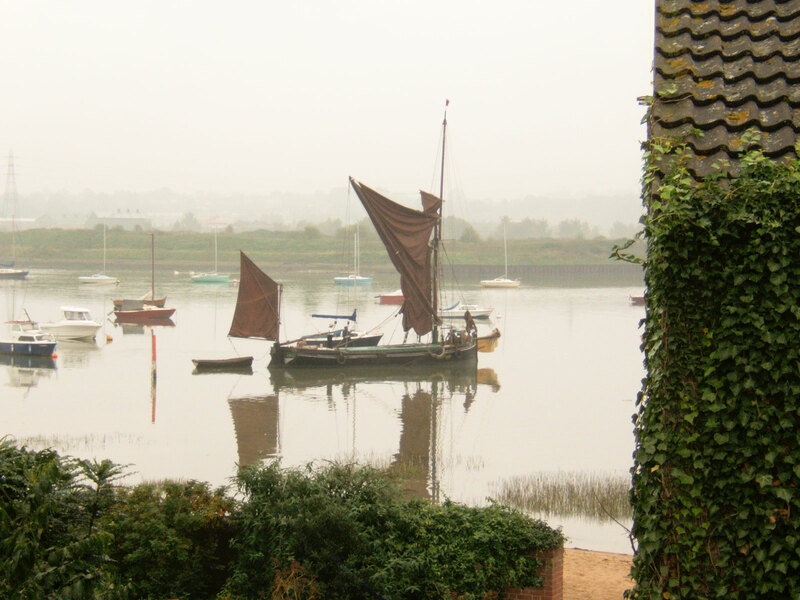 If you are lucky then you may see one of the few remaining Thames sailing barges against Mistley Quay – so do take a camera! A great deal of wildlife can be seen around the area, which has in recent years become a prolific migratory stopover for birds, ducks, geese and ornithologists! Whilst even a gentle walk can reveal a lot, a more serious ramble along the many recognised routes through the rolling Essex/Suffolk countryside will show nature at its best. The walk alongside the river towards Flatford and Dedham is an absolute delight, and the banks of the Stour are frequent vantage points for visiting ornithologists. 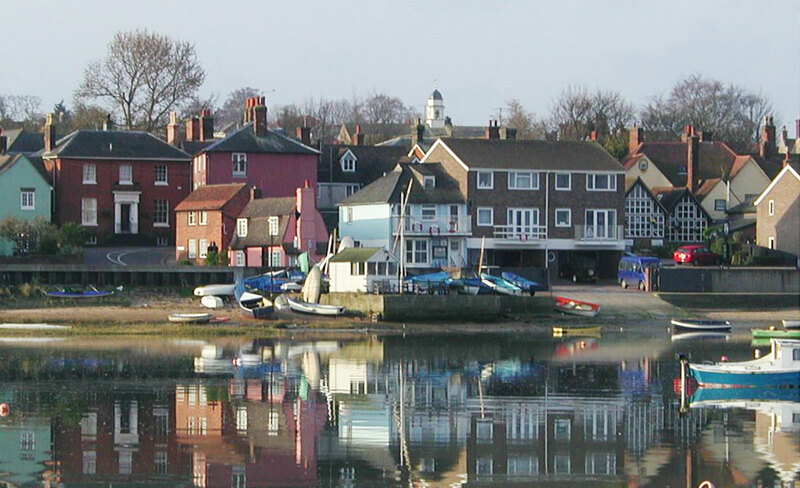 Manningtree Beaches is a great place to use as base location if you plan a cycling holiday in the area. Whether you are keen cyclist, or just someone who enjoys meandering about on two wheels there is much to do and see. 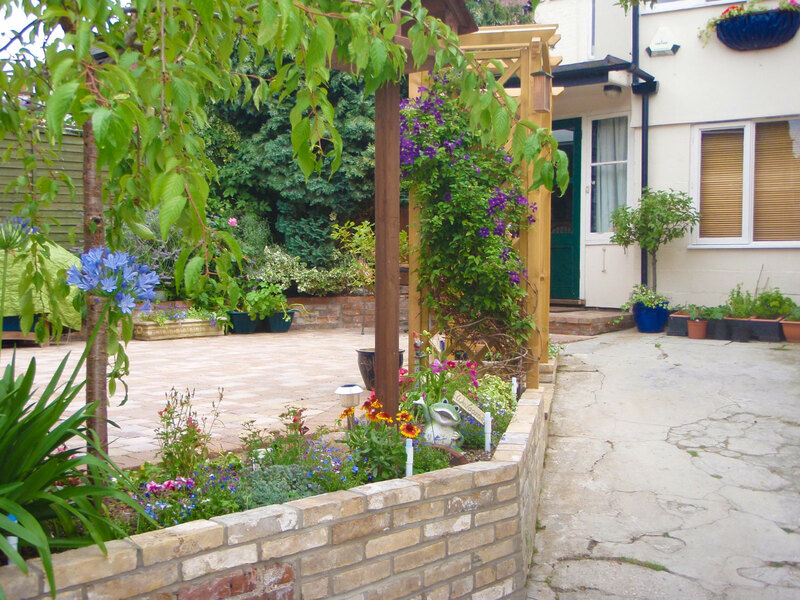 If arriving from abroad at the East Coast ports of Harwich, Parkeston or Felixstowe we are just a short first hop, and the private walled garden is a safe place to leave your bicycle.